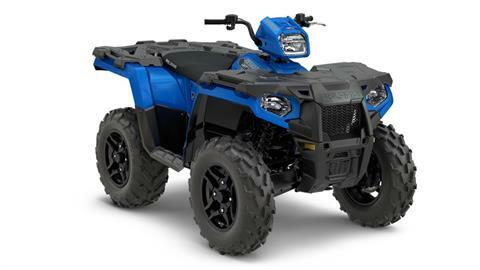 C2 Powersports Dealership | Near Little Rock, Arkansas, our dealership specializes in Polaris, Yamaha, & Grasshopper sales, service & parts. We are a family-owned and operated dealer. 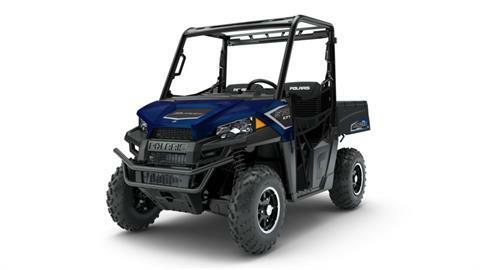 We carry Polaris Ranger, RZR, Sportsman, as well as Yamaha Golf-Cars, and Grasshopper lawnmowers. We have a staff that is dedicated to providing you with excellent customer service and is ready to go above and beyond for you. Our parts department is ready to serve you. We offer all the parts you need from bumpers and winches, to tires and windshields, and everything in between. 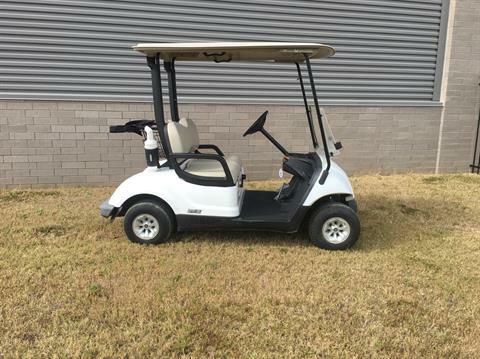 We also have a trained and certified service department ready to complete any repair that may come our way. Stop by C2 Powersports of Conway today, we would love to meet you! No image, click here to upload.